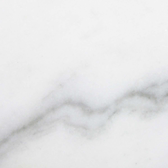 When it comes to purchasing a product that is virtually guaranteed to withstand the rigors of everyday life and the onslaught of natural elements, there is perhaps no better choice than marble or natural stone products. This is especially true when it comes to windowsills and door thresholds, which are often exposed to the worst that both nature and the daily human routine have to offer. Unlike their wooden counterparts, which tend to be far more common in most homes, marble or natural stone windowsills and thresholds won’t buckle, warp, and split when exposed to moisture or the elements. They won’t crack, splinter, and chip when they experienced unexpected pressure underneath the weight of the human body. And they won’t succumb to stains, pets, or other unexpected accidents. A product this durable should be purchased from someone who not only knows exactly what they’re selling and why, but also from someone who offers a commitment to excellent service and a great value on what is widely considered a premium, if necessary, feature of most modern homes. There are several ways consumers can accomplish this. 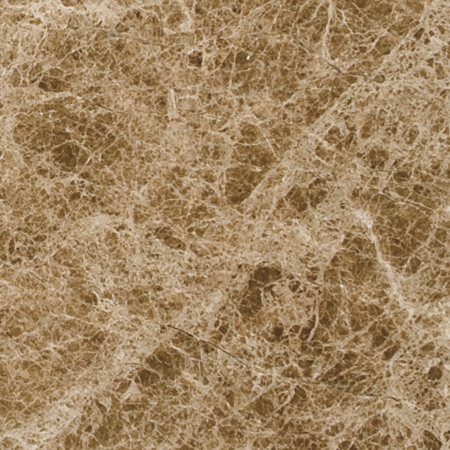 Marble and natural stone are both rising in popularity as shifting home trends place a focus on organic, natural, and long-lasting design elements. It’s quite possible to find marble windowsills and thresholds at typical home stores around the country and around the world. However, there is a certain degradation of quality that comes when products are shipped around the world in massive quantities and sold in bulk at typical brand-name home goods stores. 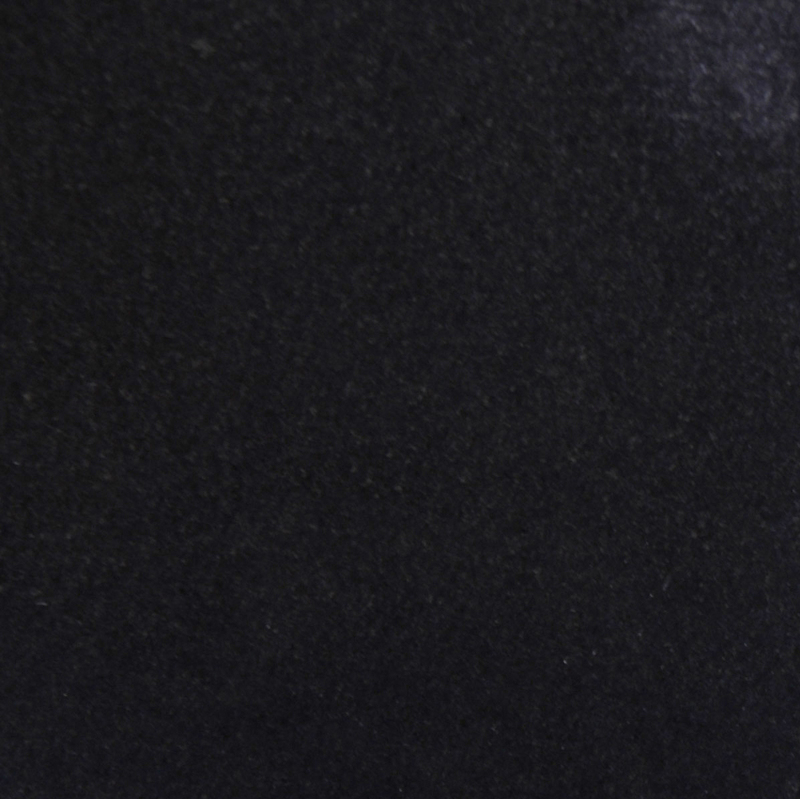 Parts are more likely to be damaged in transit, or be of a lesser quality, and far less attention is paid to detail when it comes to the pattern and actual durability of the stone which has been selected for use as a windowsill or threshold. That is not the case with dealers who specialize in marble and natural stone finishings for the home. These specialty dealers have a laser focus that causes them to focus only on the quality of the products they’re selling. 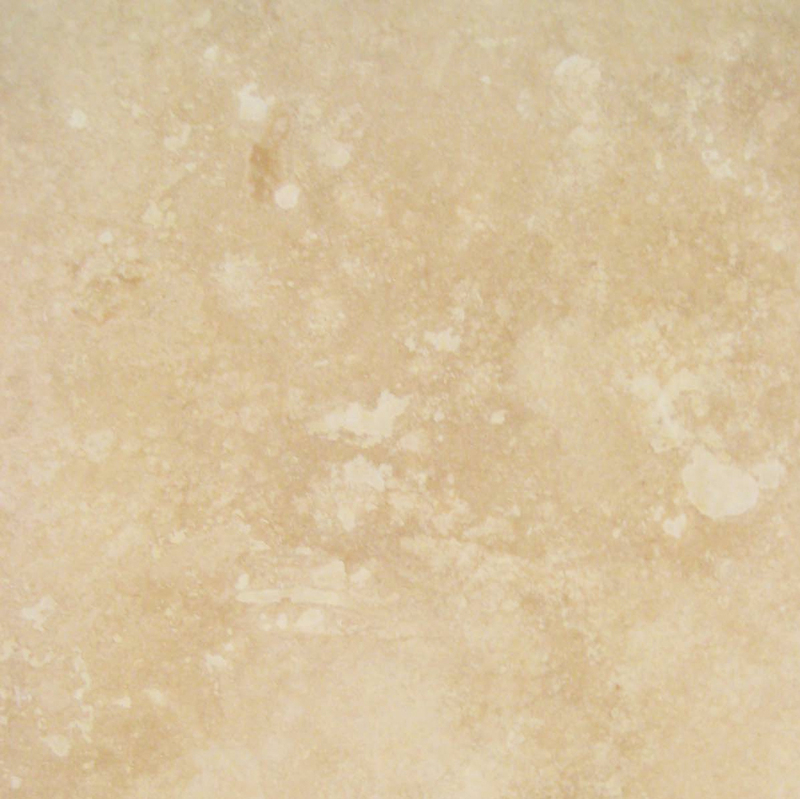 Consumers are more likely to get the highest quality marble for their home. 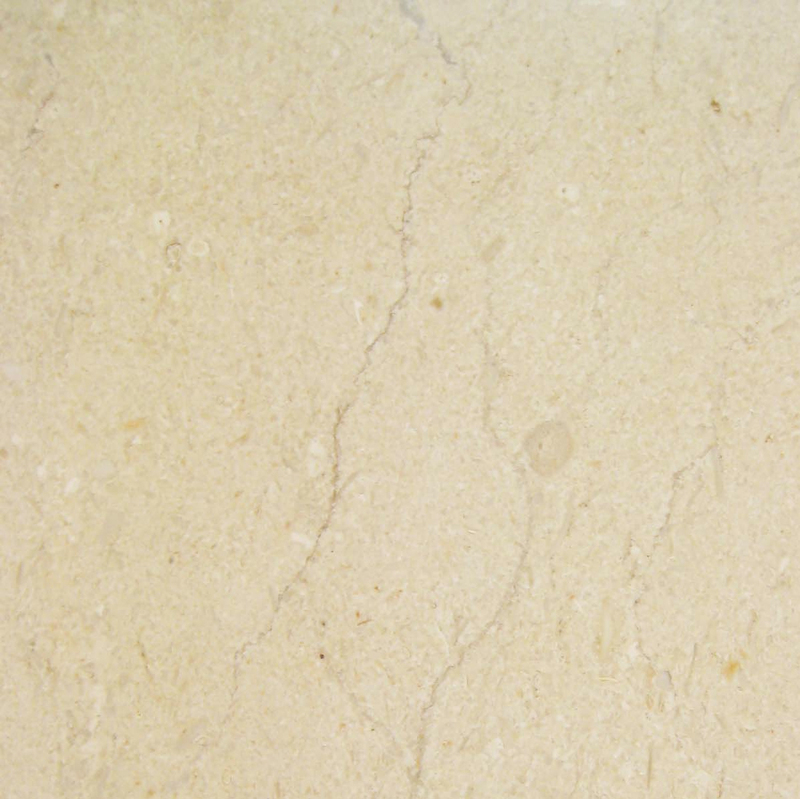 These products will be sold by people who are specifically educated in producing and evaluating marble or natural stone products, and they’ll be able to better sell a consumer on a windowsill or threshold which meets not only their design tastes and requirements, but also their unique budgetary situation and their desire for a longer-lasting product. Choosing a dealer with a specialty is always superior to choosing a home store where employees are more broadly educated and have less knowledge about home trends and products. It’s no secret that choosing a marble windowsill or threshold is a bit more expensive than installing a traditional wooden equivalent. 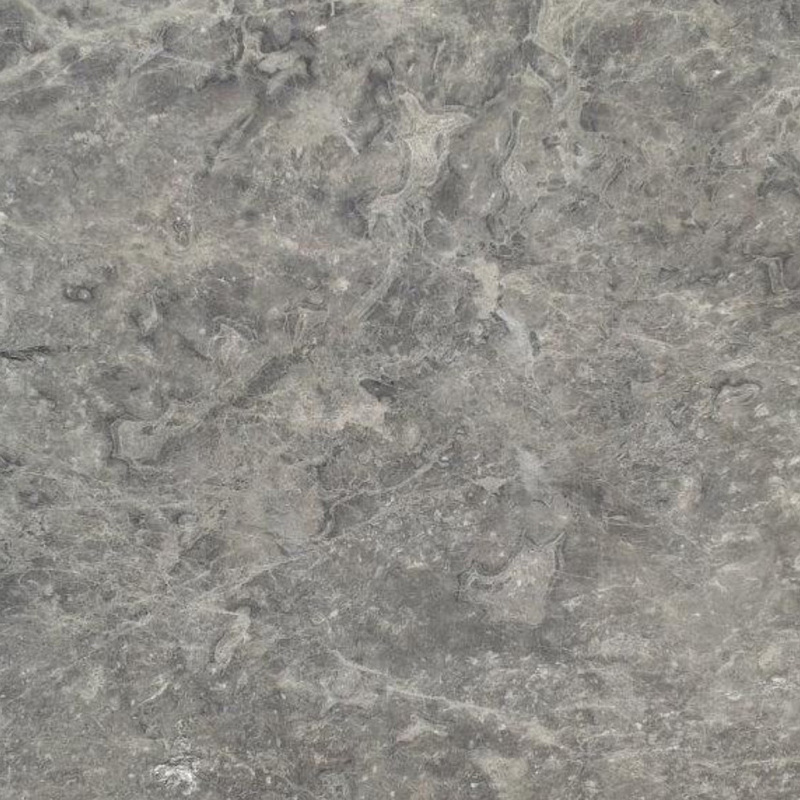 This is, of course, because stone costs more to cultivate, refine, and ship; it’s also because this stone is a high-quality, long-lasting solution to home design preferences and durability requirements. However, consumers should still be looking for a great deal on these desirable items for the home; often, finding the best deal on a marble threshold or windowsill means seeking out a direct dealer of the product who leaves behind the costs of chain store operation and employee costs. Direct dealers often sell their products using online stores or warehouse environments, and have exceedingly low overhead when compared to their retail counterparts. As a result, they’re able to offer the same high-quality marble or natural stone products at a sizable savings to consumers. In fact, these knowledgeable marble experts often have better quality product than their retail competition and still manage to offer a lower overall price of purchase. 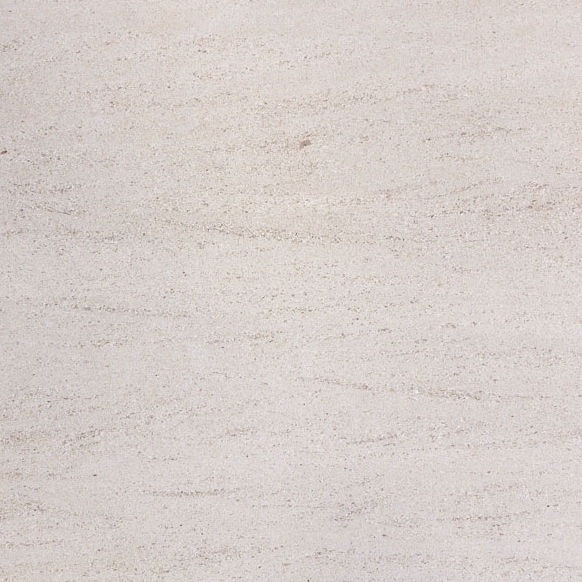 Furthermore, buying direct means that the people who are responsible for approving and buying the marble or natural stone products are also the ones who are responsible for selling it. 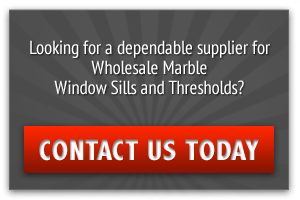 This means that they’re intensely knowledgeable about the product and the average consumer will complete their purchase with a solid understanding of how to install, treat, and take care of their marble or natural stone windowsill or threshold. The best dealers are those who not only promote their own business, but actually go out into the public space and promote marble or natural stone products to the wider public. This community involvement is the number one way to tell whether or not a company really is interested in connecting with its local customers, and it’s a great way to learn about the product before buying it. It also ensures that no consumer will be “bullied” into making an expensive and high-pressure sale when completing a home renovation product that involves such high-quality materials. When considering which company to deal with during a marble or natural stone purchase, always pay attention to local home decorating shows, conventions, and other trade shows in order to engage with local companies who are most committed to local market and regional buyers. Located in Miami, Florida, we operate by the StoneXchange which regularly engages in local home renovation trade shows and conferences and is deeply invested in the regional Florida market and more national bases of consumers, as well. We deal directly with consumers, offering far lower prices and better deals on long-lasting marble and natural stone products. Best of all, We employ a highly knowledgeable base of employees who aren’t just well-educated in the benefits, installation, and maintenance of natural stone and marble products, but are also enthusiastic about these long-lasting windowsills and thresholds. Each employee is as invested in a consumer’s decision and home design choices as they are in their own knowledge of the products they sell, and the makes of an overall rewarding shopping experience will give consumers all they need to know about their initial purchase and extending the usefulness of a marble windowsill or threshold for years — even decades — to come.